De NVH expertgroep oedeem heeft een Engelstalig artikel gepubliceerd betreffende de lymfoedeem statements in het International Journal of Lymfoedema. 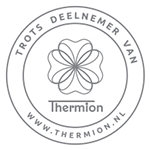 Van Zanten M, Van den Dungen D, Rienstra C, Kielstra-Oppenhuizen N, Stienstra P, (2014) The role of skin therapist in the Netherlands - maintaining skin health in lymphoedema. Journal of Lymphoedema 9. 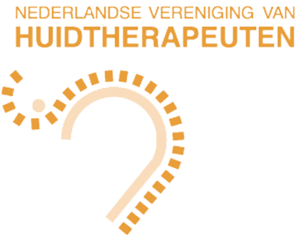 Skin therapy is an allied health profession in the Netherlands and is involved in the diagnostics, treatment and management of lymphoedema. A systematic review of five of the skin therapeutic interventions for arm lymphoedema was conducted and these findings were included in a statement document completed in 2011. A systematic literature search was completed examining the evidence of the effectiveness of different interventions for the treatment of women with secondary arm lymphoedema caused by the treatment of breast carcinoma. The five interventions that were investigated were complete decongestive therapy (CDT), intermittent pneumatic compression therapy, multi-layer short-stretch bandaging, compression garments and manual lymphatic drainage. Literature evidence was found for all five interventions with the highest evidence of effectiveness for the benefit of CDT for the treatment of lymphoedema patients.